we are spending the day at the zoo to celebrate! followed by pizza & ice cream with family! i'll do a more detailed post later (hopefully) but for now ... enjoy a few stats about my big FOUR year old! 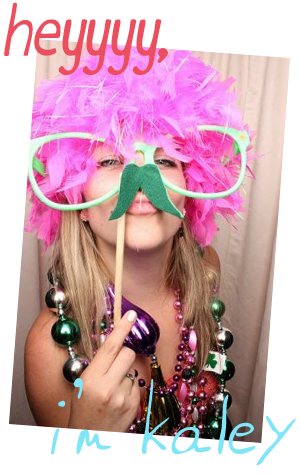 & also for fun - check out last years THREE post! Have fun today! 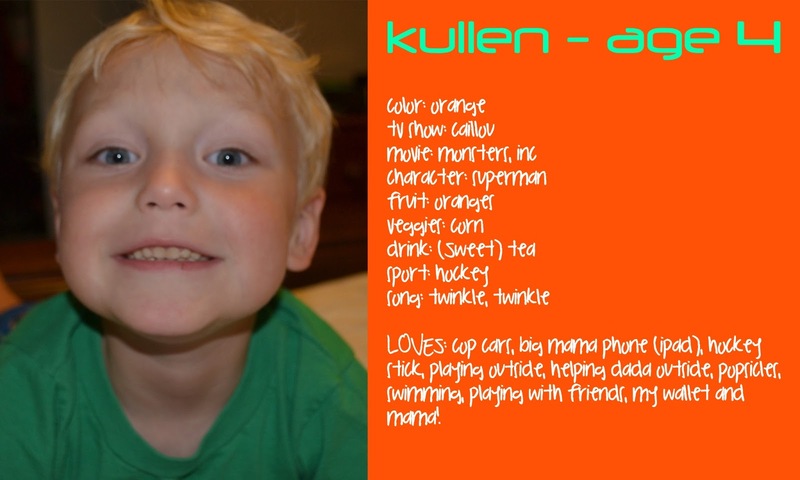 Happy birthday Kullen!